The second of my melodic posts today is from someone who is no stranger to OTR, Lissi Dancefloor Disaster. 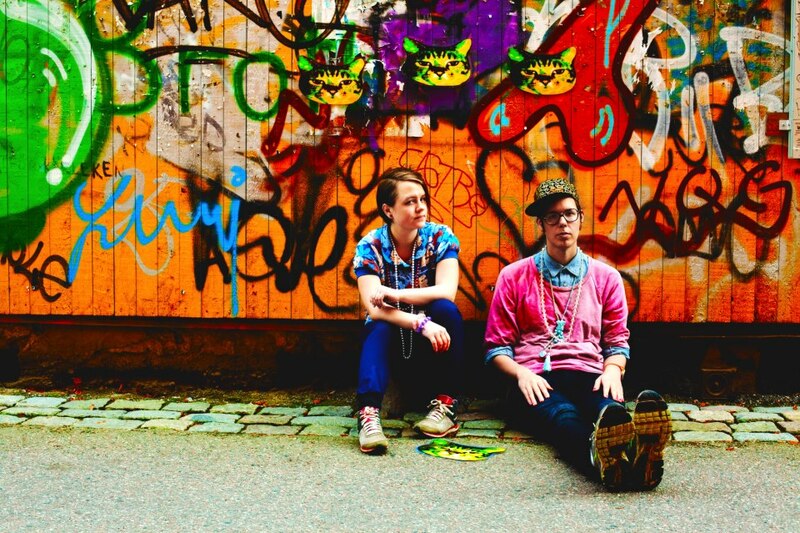 We have championed this electronic pop duo for many years. They are getting ready to release their debut album 'Waves' on February the 27th. The first single to come out from the new album is the lovely "Try". The softest and prettiest track I've ever heard from them. Simply gorgeous tune! I will be pressing play many times on this one. Can't wait to see what else is in store for us in that debut album, beautiful and fun things I am sure. For now check out the soundcloud/video for "Try".